Our Commercial and Civil Litigation Solicitors are very well versed in the law and provide assistance in all legal disputes involving individuals or corporations. Employment Law is constantly changing. Whether you are an employer or employee, you need specialist employment advice from specialist Employment Solicitors. If you or someone you care about has been hurt in an accident, contact Maysons Solicitors today. We offer a free initial consultation to discuss your case. Our approach at Maysons Solicitors is simple - we listen carefully to your legal problem, whether it is business related or personal and then we provide you with a cost efficient solution. Above all, we take the burden off your shoulders and provide you with complete reassurance. 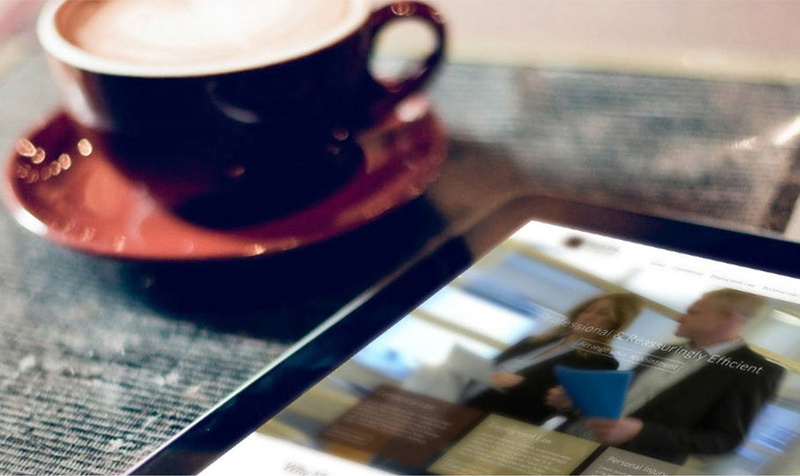 Maysons Solicitors are dedicated to meeting our clients' every legal need. 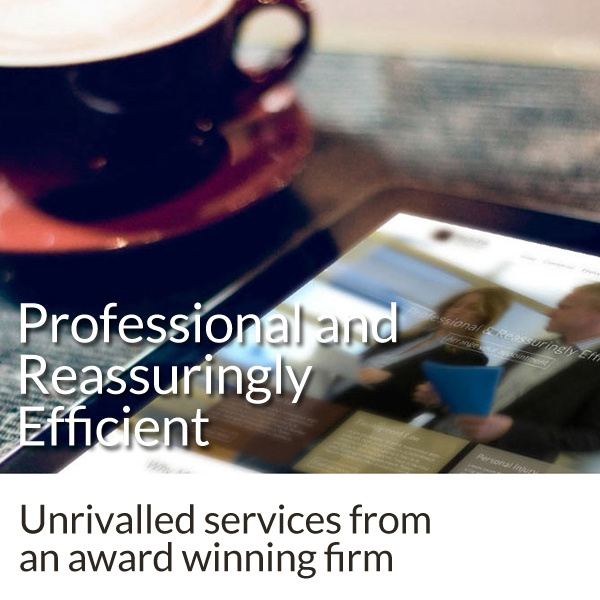 We are committed to providing all our clients with a first class service which gives value for money whilst maintaining the highest level of professionalism.